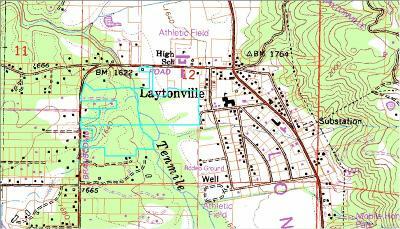 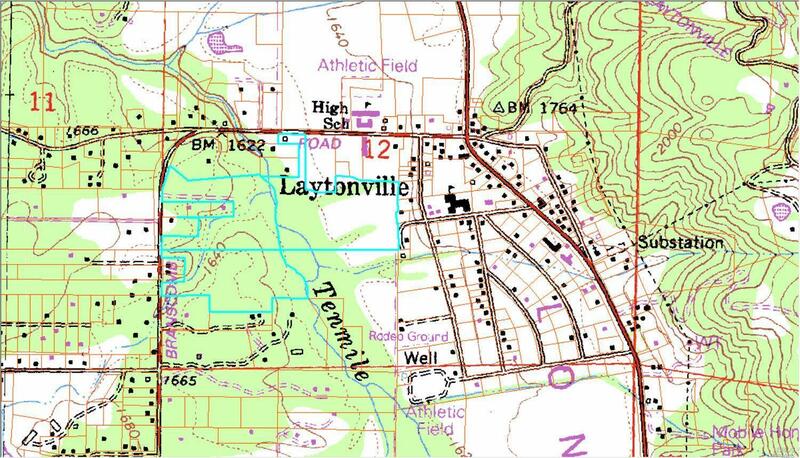 Very gentle 70+/- acres that borders the town of Laytonville and Branscomb Road. 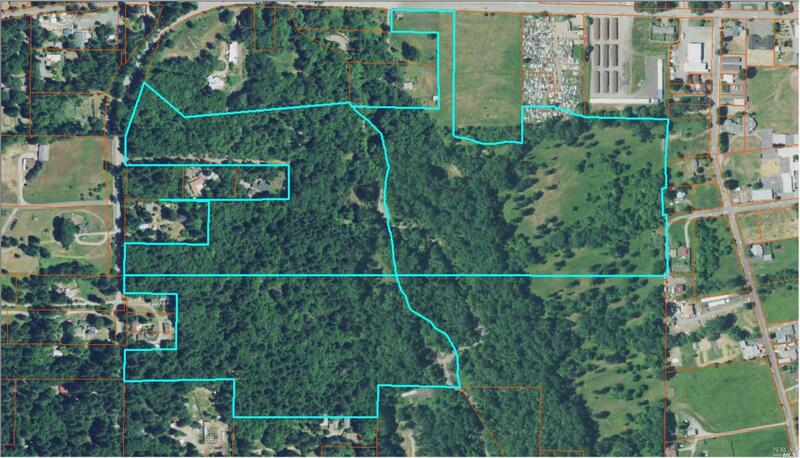 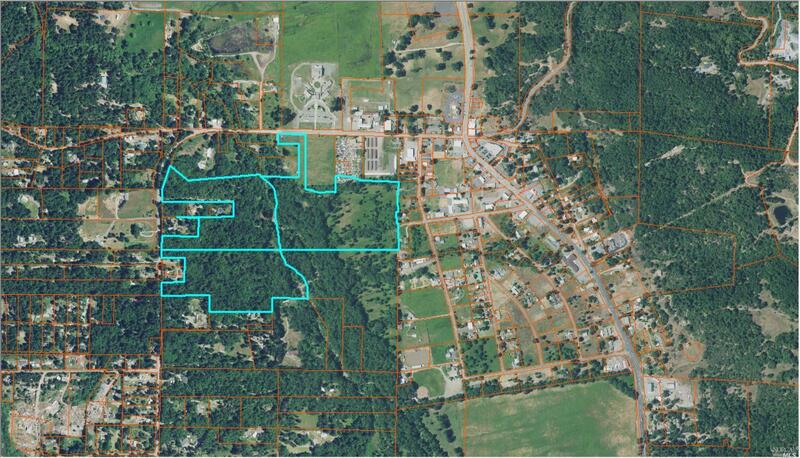 Zoned RR1 should provide for future subdivision, has some perc work done. 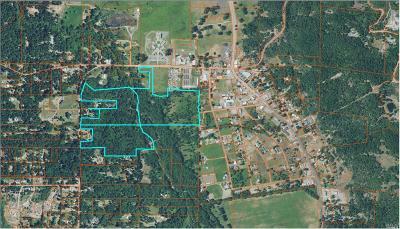 Ten Mile Creek runs through the middle. 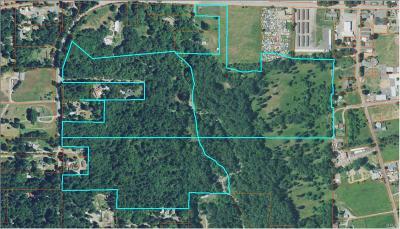 Lots of nice mature trees with some open meadow areas.